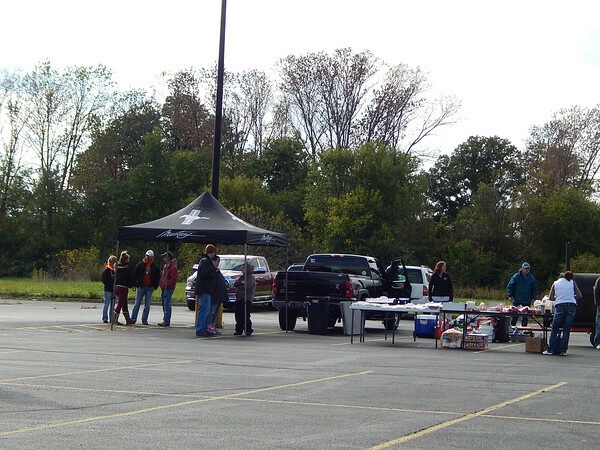 Photos taken during the early portion of the ALS benefit for Shane England at Rural King on Saturday, October 19. ALS benefit for Shane England at Rural King. All money raise was used to finish the England's home after Shane was confined to wheelchair by ALS.